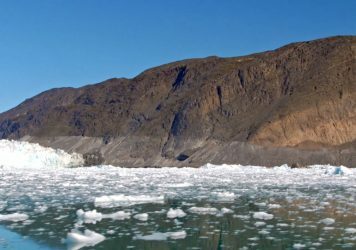 What impact do environmental documentaries really have? What is the role of documentaries that try to change the way we think, and do they actually work? 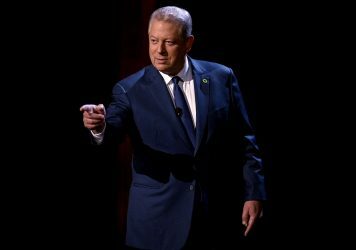 An impassioned Al Gore returns to explain (again) how climate change is killing the planet and what we can do to save it. 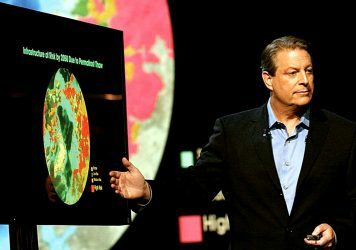 Al Gore’s latest crusade reveals the shocking realities of climate change. 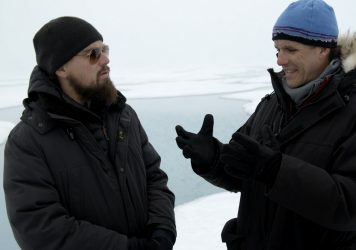 We want to hear your thoughts on Leonardo DiCaprio’s globetrotting climate change doc. 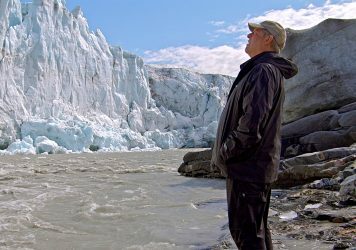 This vital eco-doc from Al Gore contains a chilling wake-up call everyone needs to listen to.